Chiropractic adjustment is safe and effective. The most common reaction to a chiropractic adjustment is aching or soreness in and around the spinal joints and muscles. 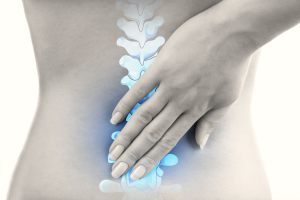 When this occurs, it is usually within the first few hours after treatment and typically does not last longer than 24 hours after the adjustment. Ice pack application will often provide quick relief from these discomforts.